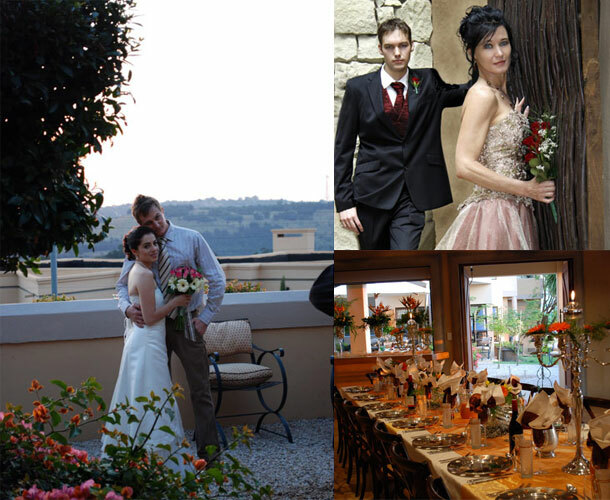 Opikopi in Pretoria is ideal for private morning, afternoon and evening weddings. 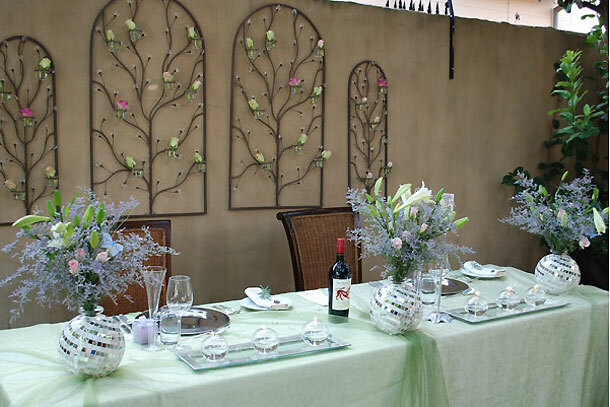 Each wedding is uniquely custom-made to suit your needs and ideas. Your wedding day is one of the joyous and most memorable days of your life. As a bonus, a Luxurious Suite will be included in the venue hire for you to spend your wedding night (subject to availability). Come … experience your special day the Opikopi way! To book your special day here please visit Opikopi Guest House.